Because the United States lacks a global strategy, “volatility is going to get to the point that chaos threatens,” a former Central Command (CENTCOM) commander told a Heritage Foundation audience Wednesday. 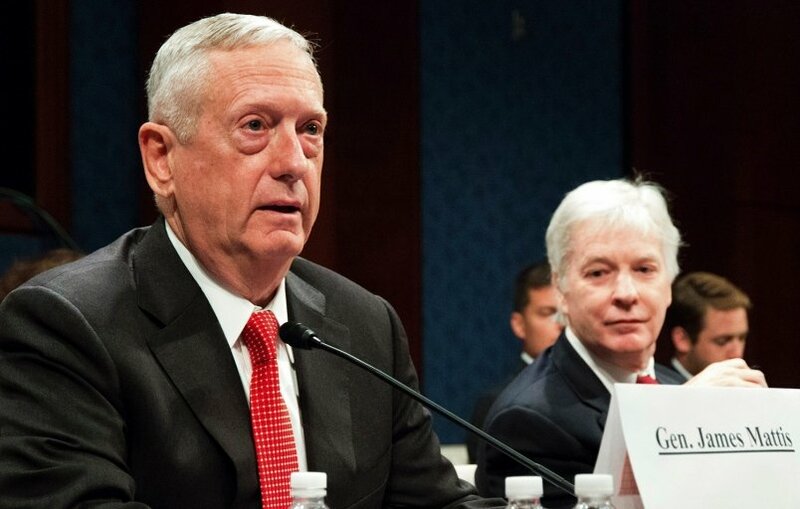 Mattis said China “is doing a pretty good job of finding friction points between our allies,” such as Korea and Japan. Mattis said it is important “to find the people who want to stand with you.” He cited the United Arab Emirates and Jordan, stepping forward to help fill the gaps in Afghanistan when the United Kingdom and France began removing forces there. He said since World War II the United States helped create a world order—diplomatically [United Nations] , economically [World Bank and International Monetary Fund], culturally and militarily.